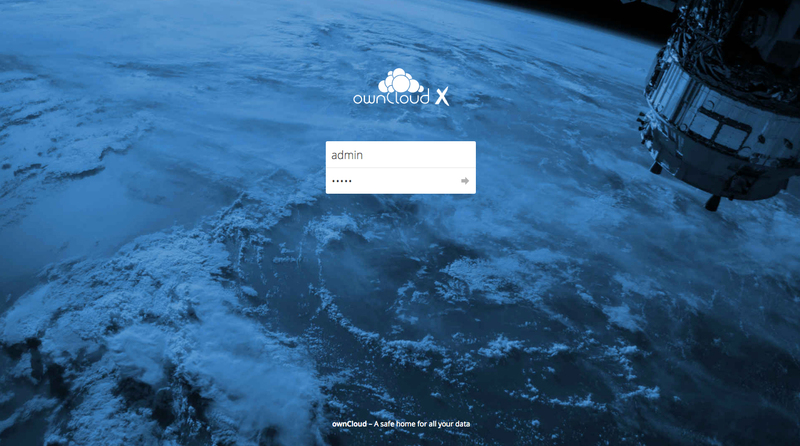 ownCloud Drop Box app v2. 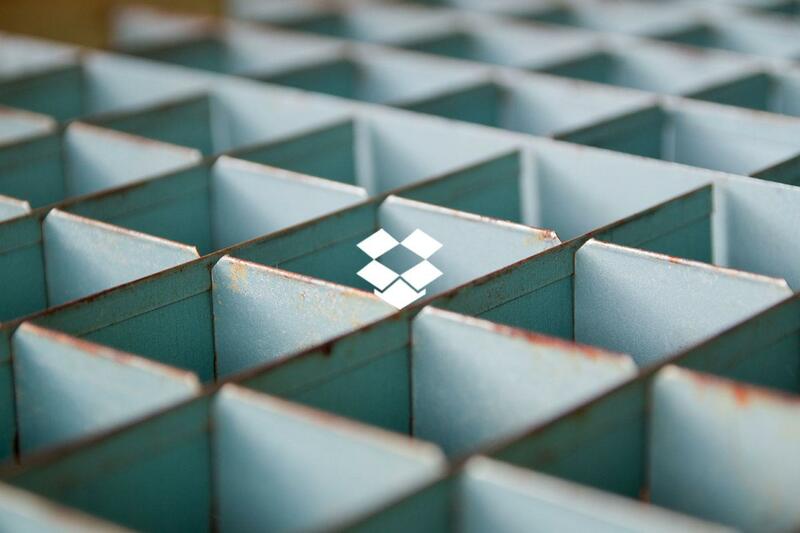 Keep your Dropbox in sync with your ownCloud. 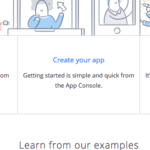 Google Summer of Code Student Hemant provides you with the Dropbox integration app. 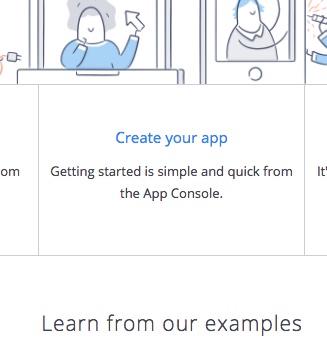 Earlier this year Dropbox announced to drop it’s api v1 in favour of dropbox api v2. On September 28th the api v1 endpoint was turned off. As of now still both authentication methods are available in ownCloud, while only api v2 with oauth2 works from now on. You may ask why ownCloud develops an app to access the storage of an competitor. The reason is quite simple: We believe that ownCloud users should have access to their files from one secure, single point of access. 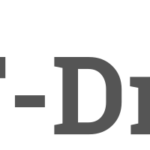 ownCloud integrates well with all kinds of storages and dropbox is just one of them. #1 First make sure you are on ownCloud 10.0.3 (always keep your ownCloud up to date, not just for security reasons). If your default login looks like this you seem to be right :-). #2 Install the Dropbox app from the ownCloud market app in the upper left corner of your ownCloud installation. 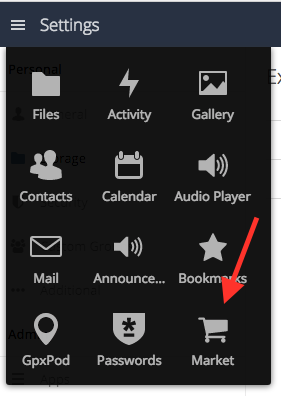 3# Install the dropbox app and go to your admin settings in the upper right corner. #4 Now in the Admin overview click storage. Add the storage connection in your overview and make sure you selected the dropbox connection with oauth2. 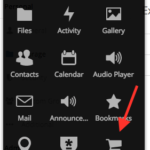 #6 Then choose which folders to share, or to share everything in your Dropbox. In the near future with (10.0.4) we will remove the dropbox api v1 from core and continue our successful path in modularising the ownCloud platform. 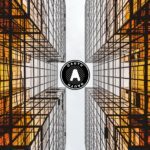 oAuth2 as a an authentication industry standard will be soon available for all clients connected to the ownCloud server as well. We are working strongly on strapping unnecessary code from core and to further modularise the ownCloud platform to make development faster, more secure and easier accessible for developers, users and administrators all around the world. Happy integrating and many thanks to Hemant! I have try with this new connector (OAuth2), and it’s not working for me. When i click on the grant access button, nothings happen, and the light stay red. For issues with using it, lets discuss them at central.owncloud.org, please. Thanks! hello. I have owncloud 10.0.7. did as instructed. 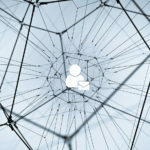 Dropbox does not see the connection. OwnCloud gives an authorization error. It seems the app you were using submitted a bad request. If you would like to report this error to the app’s developer, include the information below. Invalid redirect_uri. When response_type=code, only localhost URIs can start with “http://”; all others must start with “https://”. That’s bad – I’d recommend you to ask at https://central.owncloud.org for more help on this.